Rhoberta Shaler, PhD, The Relationship Help Doctor offers a wide range of advice on improving the way you navigate life with others. Whether at home, work or play, dealing with humans can be tricky. 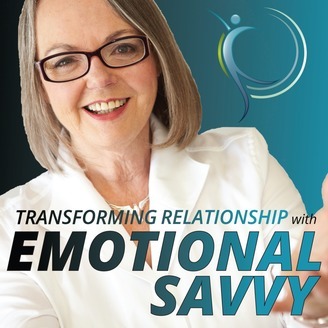 Learn how to do it well and increase your love, trust and emotional intimacy for more fulfilling relationships. What allows for growth of intimacy? You want an emotionally rich, intimate relationship. You'll never find it--in any healthy fashion--if you're needy. That's why you need to do your own work first! Today, I'm talking once again with Rabbi Manis Friedman. He brought such great information to you in an episode with him a few months ago, and I could hardly wait to talk with him again to bring you more good stuff! You have real needs, and one of those is for love. That's the way it is with this being human business! But, it's the "not needy" part of you that can attract a healthy, emotionally available partner! Why does Rabbi Mannis Friedman talk so much about humility? What does it mean? What does humility in a relationship look like? It is an important ingredient in an emotionally intimate relationship. He'll tell you why today. Do you believe--and understand--what Rabbi Friedman says? "I'll never fix myself at your expense." You'll want to understand that fully, and he explains it well today. >>>>>> Don't miss all the good stuff at the bottom of this page for you. Many free & low-cost resources to help your relationships! World-renowned author, counselor, lecturer, and philosopher, Rabbi Manis Friedman uses ancient wisdom and modern wit as he captivates audiences around the country and the world. Over 150,000 copies of his provocative yet entertaining tapes, both audio and video, have been sold. His first book, Doesn't Anyone Blush Anymore? was widely praised by the media and is now in its fourth printing. He has been featured internationally and has appeared on more than 50 television and radio talk shows. Be first to get my videos, or attend my webinars. Even, two group Ask Me Anything calls each moth. 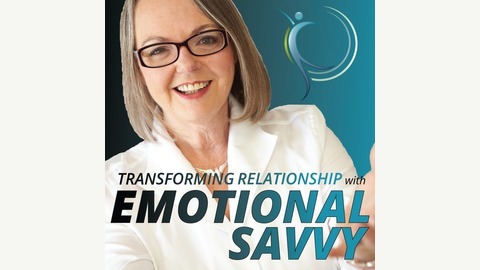 And, get my 21 Steps to Empowered Emotional Savvy via email FREE!